This is my first proper astronomical image. 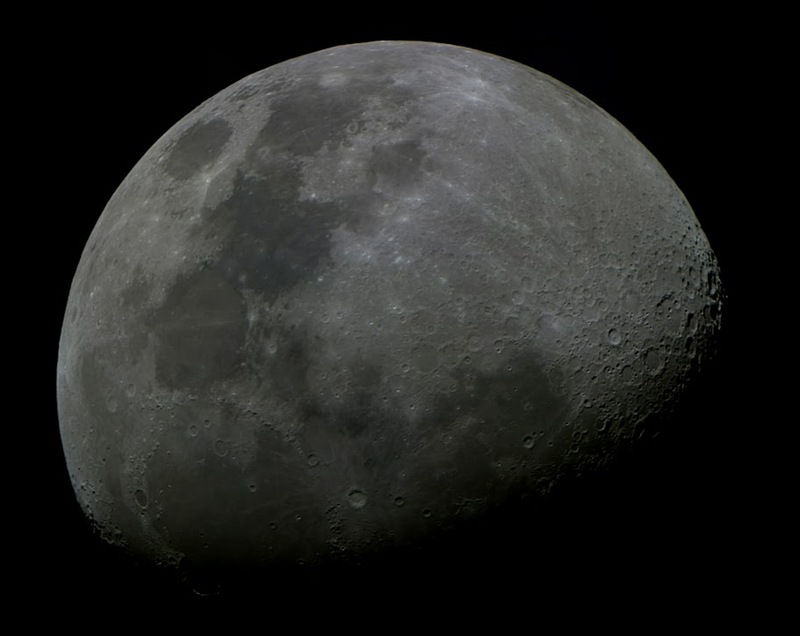 It is a 24 pane mosaic of our moon. 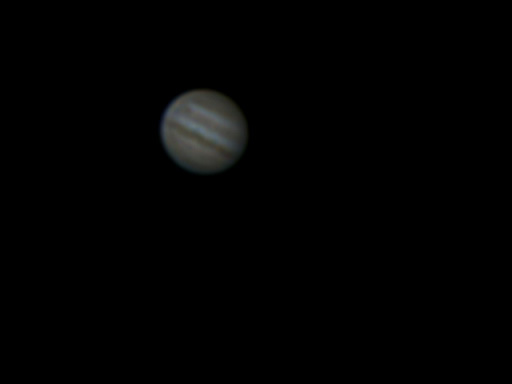 Not the best quality but nevertheless, my first image of Jupiter. Also a bit blur but yes, it is Mars. A few features can be seen, most notably the slightly brighter polar ice cap.